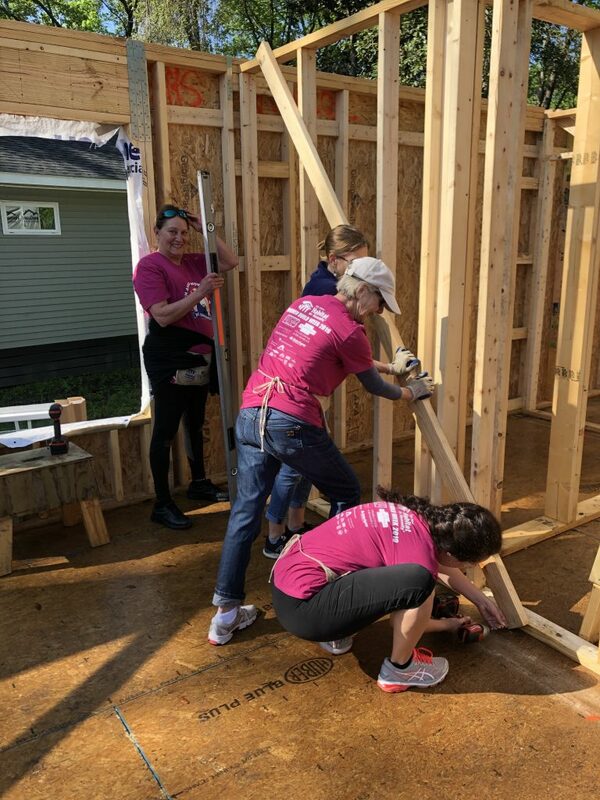 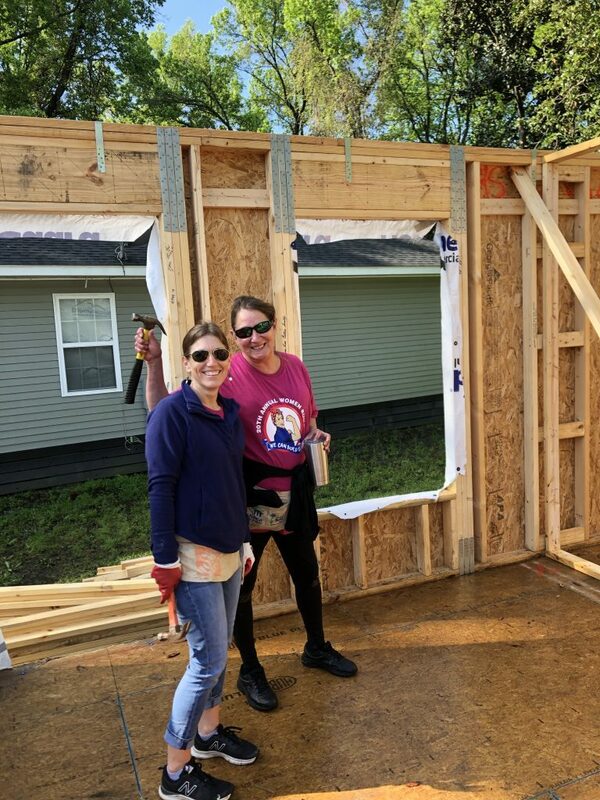 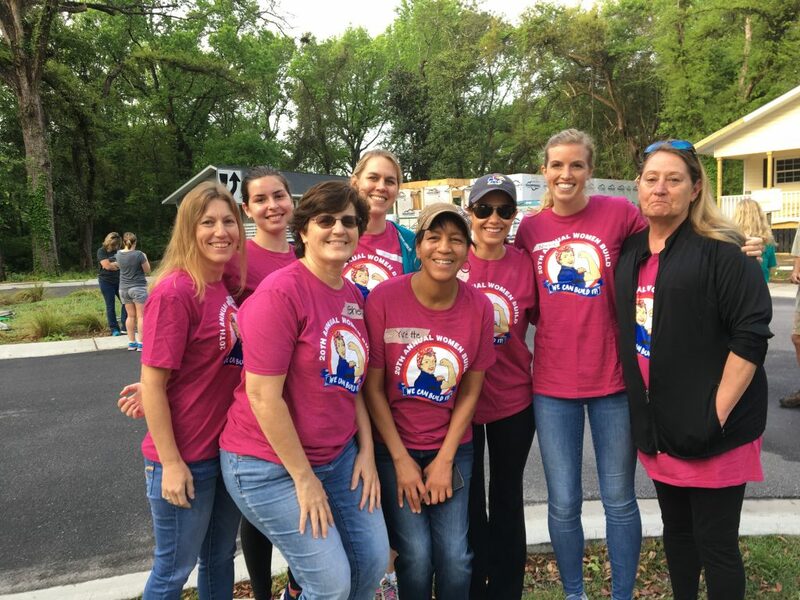 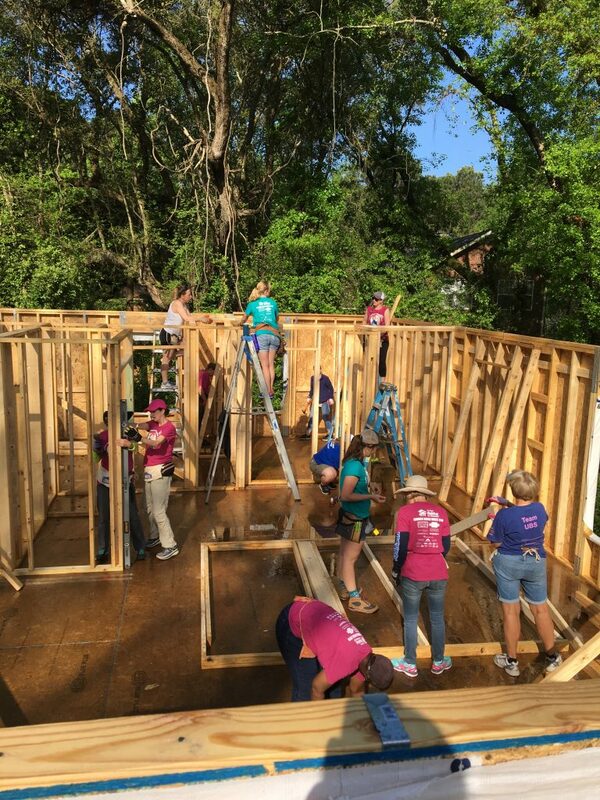 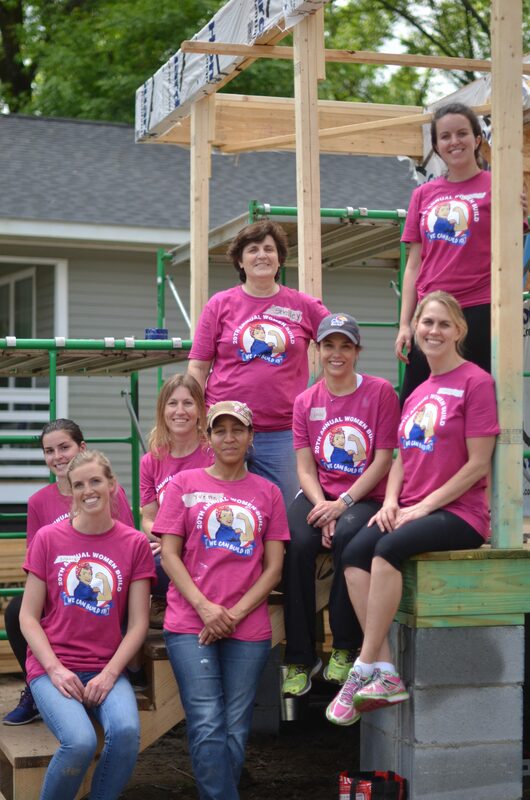 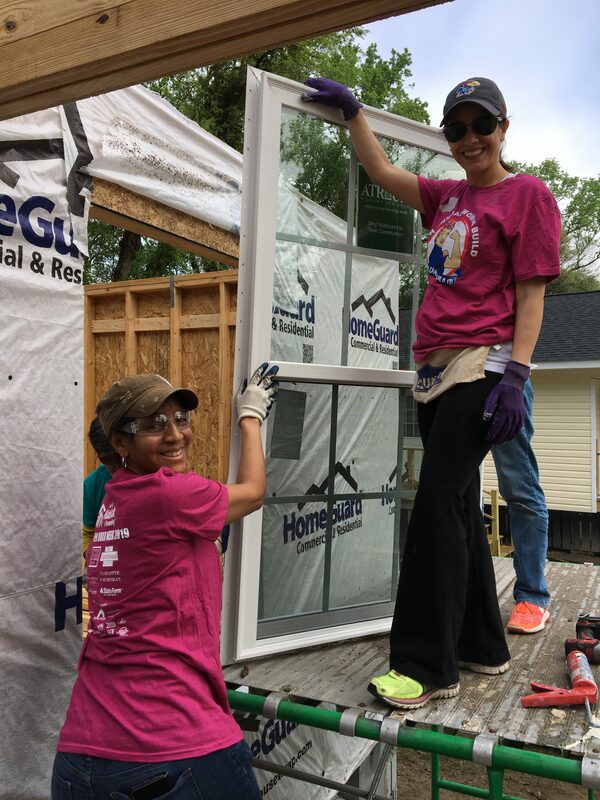 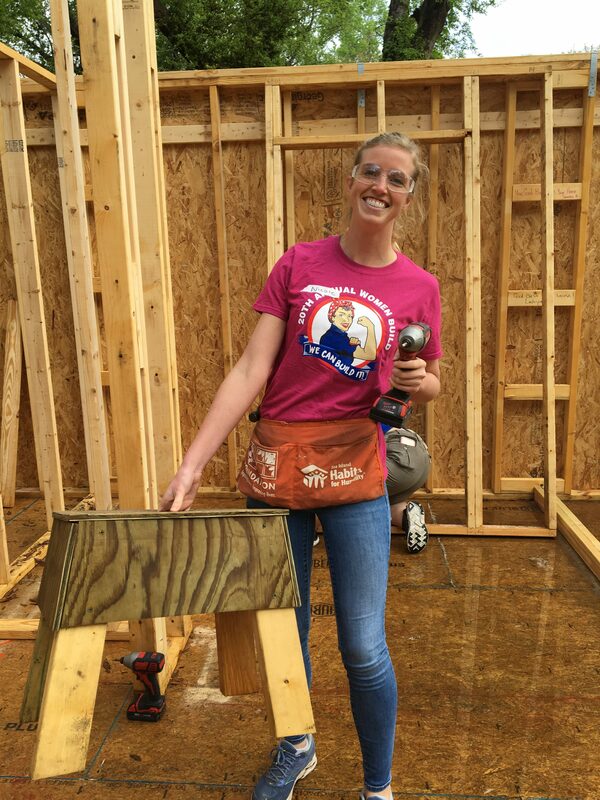 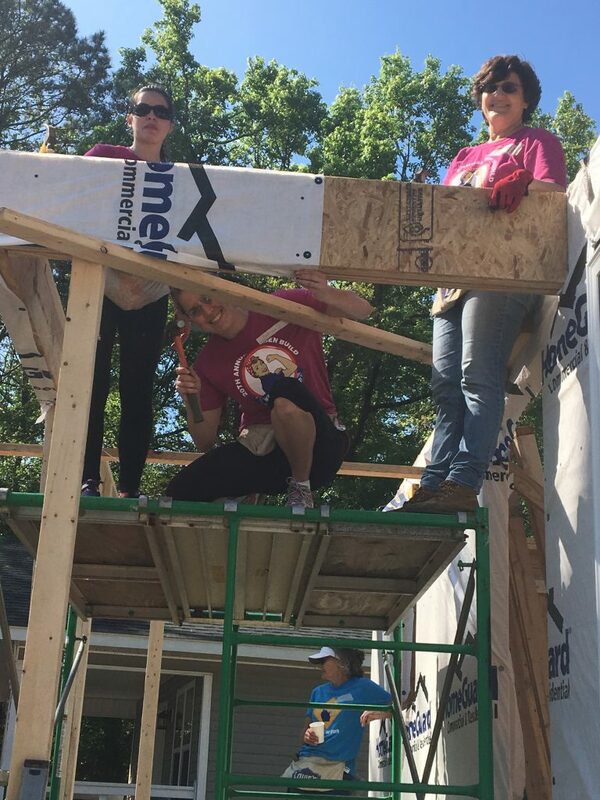 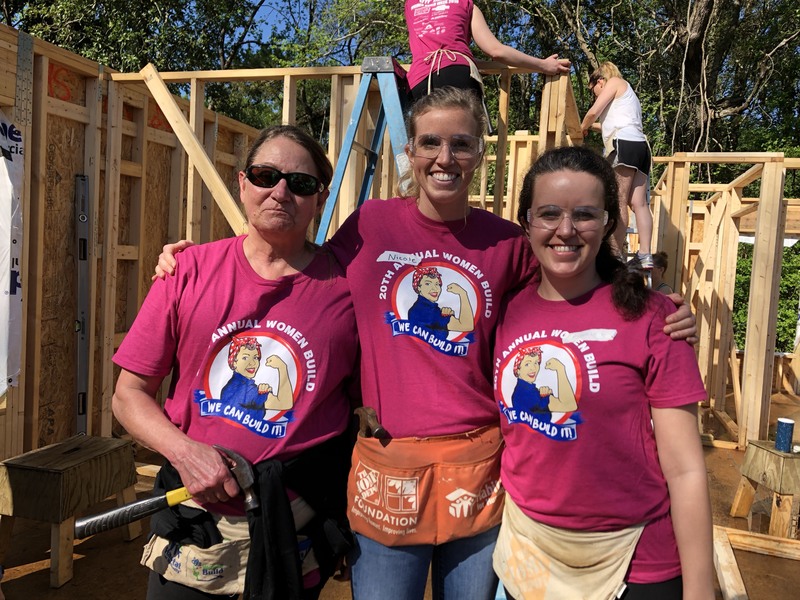 On Wednesday, April 10th, 9 CRAN ladies volunteered for Sea Island’s 20th annual Habitat for Humanity Women Build 2019. 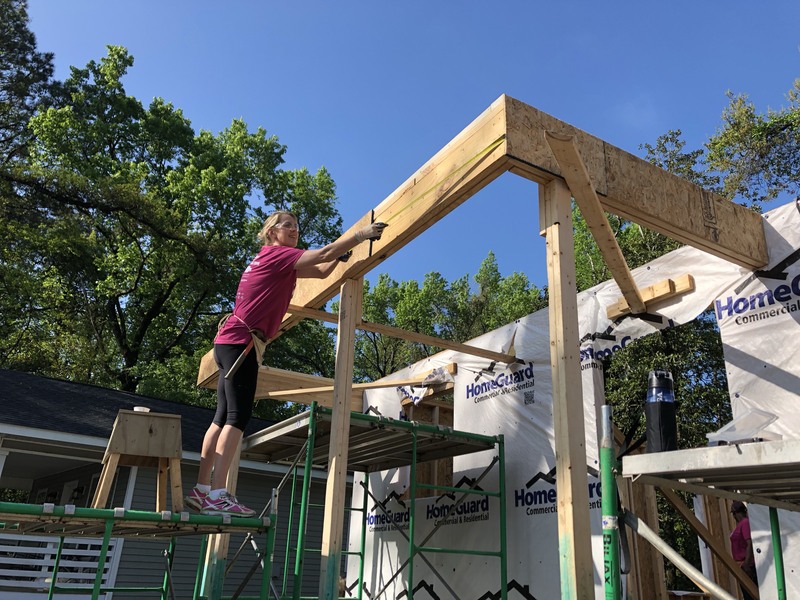 We had a great time working hard, swinging hammers, installing windows and siding, building interior walls, and assembling and wrapping the front porch beam. 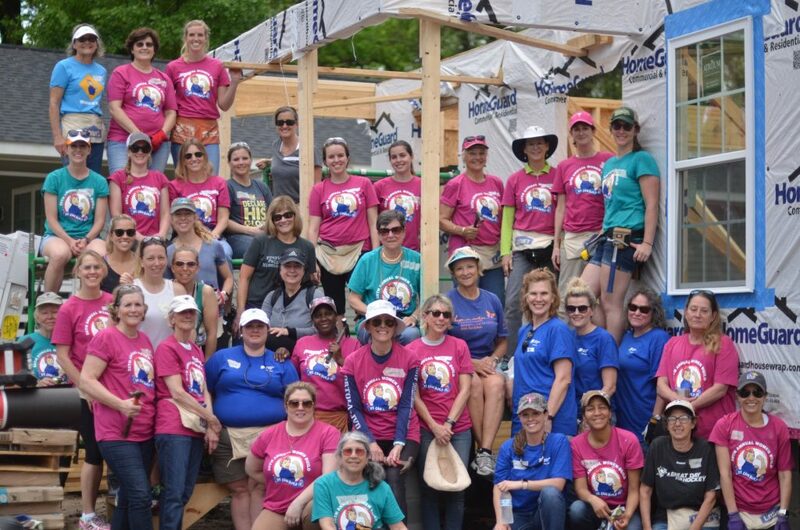 We love that Habitat provides opportunities for people to have their own homes.